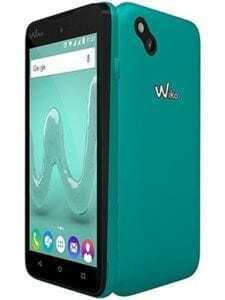 Wiko in time past have shown its experience in making budget smartphones and the Wiko Sunny 3 might just be oneof the most budget smartphone on the list. The smartphone ships with a spec sheet which is as basic a spec sheet can get. First, there is an FWVGA display with a RAM of just 512MB and 8GB of stirags space. All of these gives you a smartphone that is only viable for simple stuffs and is one of the Android Go offering. 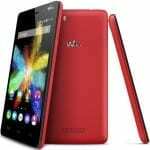 You could say the Wiko Sunny 3 has a budget appearance characterized by large prescence of bezels. Not only that, the smartphone has a plastic removable back cover which is somekind of signature for entry-level smartphones. The camera and flash are arranged diagonally in a nice way while Wiko is barnded at the middle of the lot. There is a considerable amount of top and bottom bezels on the smartphone which sets it apart from the modern phones. The screens is a bit small, measuring just 5-inches in length diagonally and with the navigation buttons off screen as well. Viewing on the screen is not clear cut visible with the low resolution of 854 X 480 pixels. The battery power follows a similar pattern as the rest of its rivalries. It has a small battery which is also removable, hence, you can easily replace it. That said, it comes with a removable 2, 000mAh battery which is good for the day on light usage. Camera on this smartphones are more of a standard feature rather than a feature to be excited about. 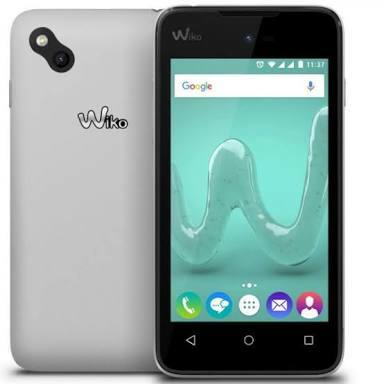 The Wiko Sunny 3 has a 5MP camera with the customary flash. The smartphone’s selfie game is quite weak sporting only a 2MP camera. On the hardware front, there is really nothing much to speak of other than a quad-core Spreadtrum SC9850 processor and a Mali-T820 MP1 GPU. The aforerementioned chipset is only good enough for basic stuffs. Also, there is a meagre 512MB and an equally small 8GB storage space. To make things better, the smartphone boots the Go Editon of Android 8.1 Oreo which is very much lighter than the normal OS. The smartphone costs about 21, 000 Naira from various online stores depending on the deal and your location.